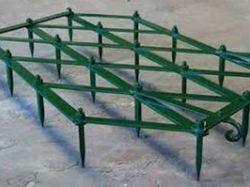 Diamond Harrow is suitable for medium type of soil. 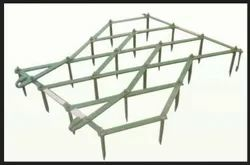 It uses the same tool as the Triangular Harrow i.e. square 16 x 16 mm ( Part No. 602) and weighs 25.50 kgs.